Waiting for the Sunrise is the collected poetry and free verse memoir of award-winning nature poet Cathy Smith. It contains many full color illustrative photos chronicling her coast to coast journeys in the United States, Mexico and Canada. 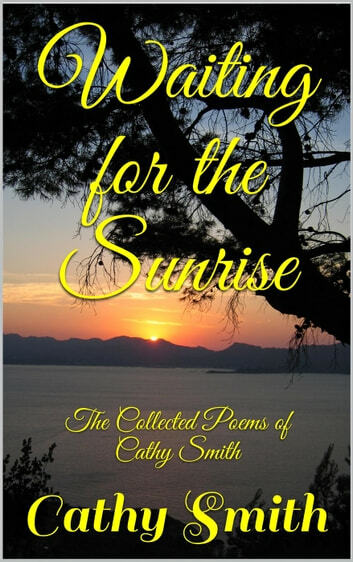 Written in free verse (no rhyme), the poems are easy to read and the book makes a lovely 'Book of Days' - a fine way to start your day, reading one poem at a time. This is a sort of a calendar of emotions and zen-like observations of natural phenomenon.